We love these amazing office designs that we seen in InteriorDesign.net site. They are completely varied in style on concepts. 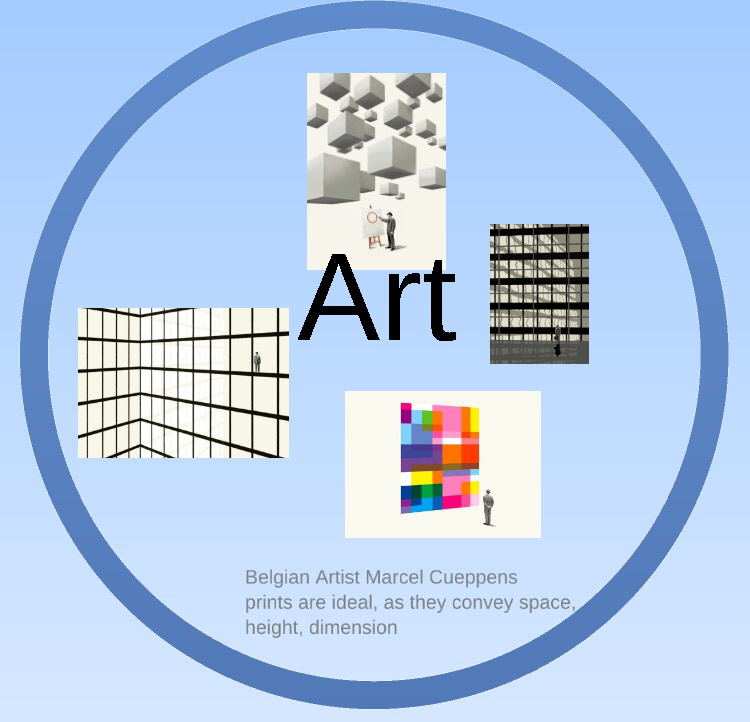 Using interesting geometric shapes to the variety of objects included in the wall designs. It got us thinking in how important it is to have an office design that communicates your company and brand identity. It’s important that if it’s a global brand, with a corporate interior design, it’s still interesting to incorporate local influences in regional offices, whist maintaining the ‘red line’ of the corporate brand design. 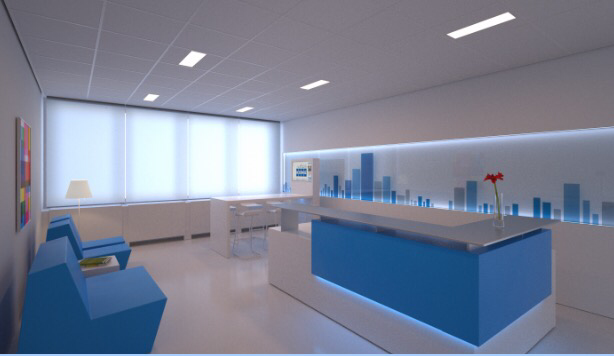 D2S in one of our first large office projects, for the global company Kone, did just this for the regional office for Benelux. 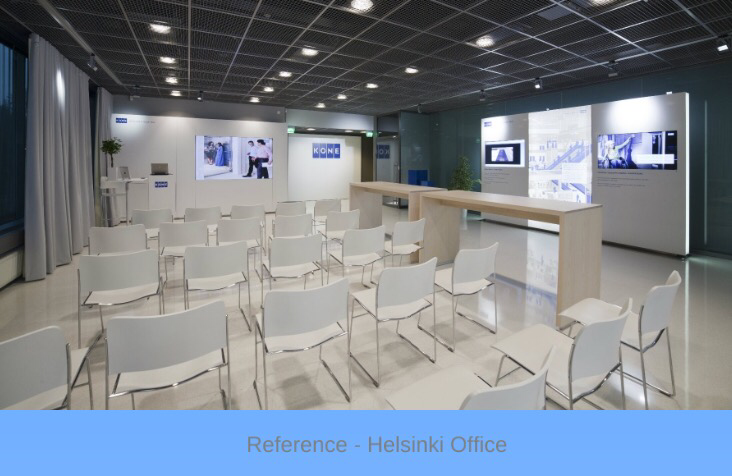 We had a look at the minimal styled corporate office design, which was based in Helsinki. With the regional office based in Brussels, we wanted to take some of the local influences. These included looking at local Artists and furniture Designers. 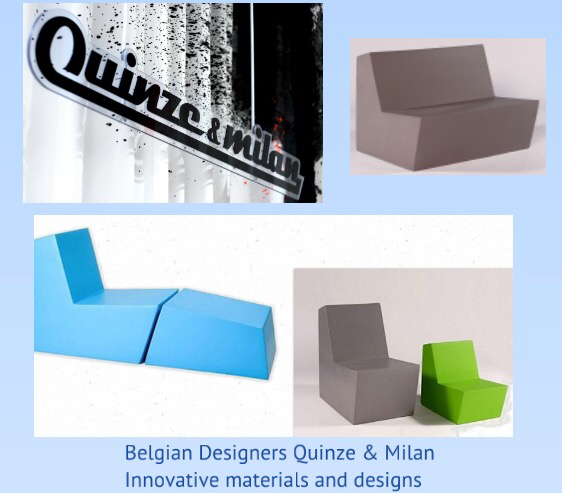 Of course there are always budget restraints in any project and indeed we were lucky enough to be able to include some furniture from acclaimed Belgian Designers Quinze and Milan. It was also crucial to include influences that related to the company. Kone was all about technology and creativity. So, it was important to research on furniture companies that integrated technology in their design processes. We managed to Partner and source a company that used leading cutting edge ‘smart’ technology in their office furniture. This was ideal for the project. Fortunately, we impressed the Board and they loved the total concept. 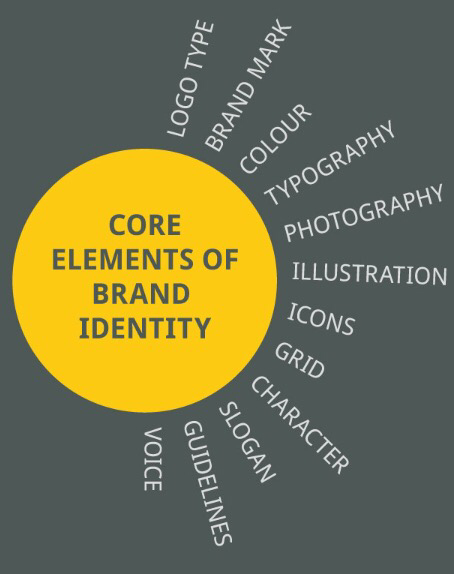 We are convinced, this is due to the initial research we did on understanding the company and pin pointing the brand identity. Therefore, we could during the concept and design development phase, translate this into the successful brand interior design. We thoroughly enjoyed this whole process and we are fortunate to use this project which we completed a few years ago, as a reference for many of our current projects and future projects.